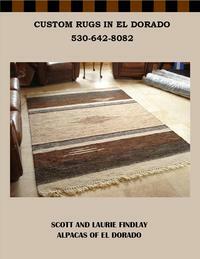 Scott and I are so excited about offering our custom made hand woven alpaca rugs. 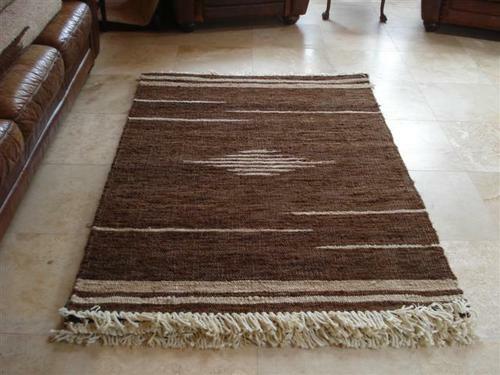 These rugs are made in Paint Rock, Texas by "Ingrid's Hand-Woven Rugs Inc." We offer various sizes and natural colors from the fleece of our own herd of 80 alpacas. 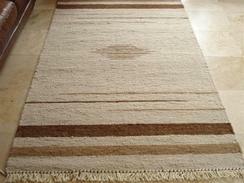 Some of the pictures of our rugs can be seen on here. 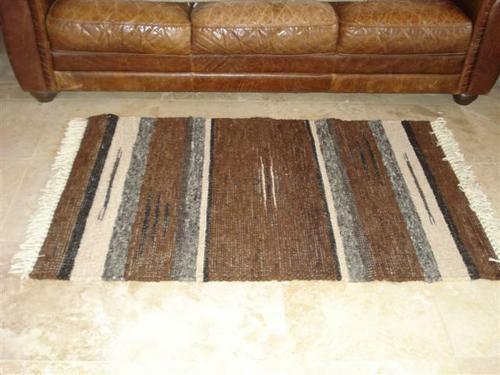 This distinct area rug is hand loomed in west Texas by experienced weavers. 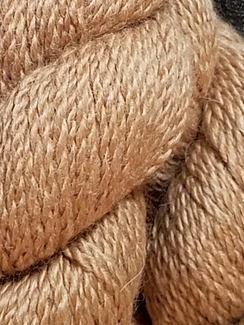 The natural fiber is spun around a jute core, which given the rug years of durability and also has the advantage of being reversible. 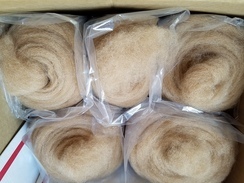 Since the fiber has its natural color, it resists fading and wear and also provides a certain amount of sound proofing. 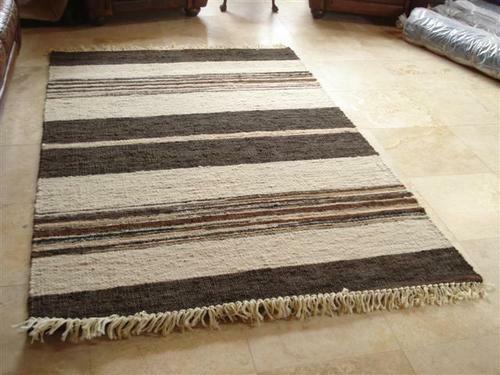 This unique hand woven natural fiber rug, with European-like texture, shows occasional unevenness and nubbs, which gives each rug an original appearance. 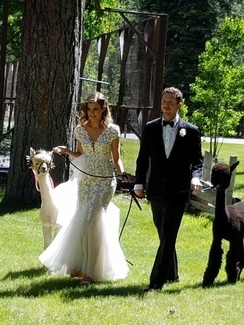 Feel free to email us for more pictures. 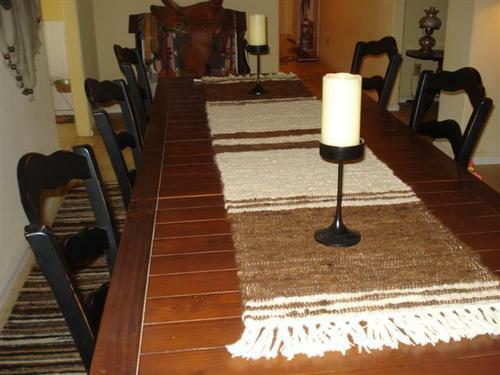 We also do custom orders. Prices start at $16.00 per sq.foot plus CA tax. 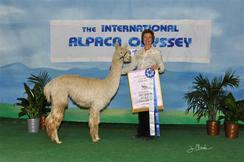 Thank you for looking at our beautiful alpaca rugs.